It was a Silver-medal performance for Team USA at the 2005 Pan American Senior Team Championships on Friday, April 15, in the host city of Pinamar, Argentina. Battling against the U.S. athletes for a spot on the medals stand were two South American nations ? Uruguay (Gold) and Brazil (Bronze). Fifty-four combinations started the ride with 29 completing the full distance of 100 miles. The ride was held under ideal conditions, which made for a competitive race. 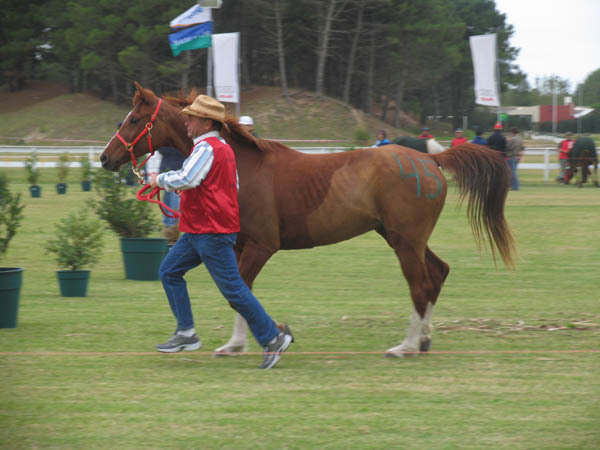 Competitors present their horses at the 2005 Pan American Endurance Championship to run tomorrow in Pinamar Argentina! 60 Senior and 37 Young Riders will challenge each other and the trail in the sands of Pinamar. The ride starts at 4am! Full coverage will be provided on EnduranceNet at: www.endurance.net/2005pac. 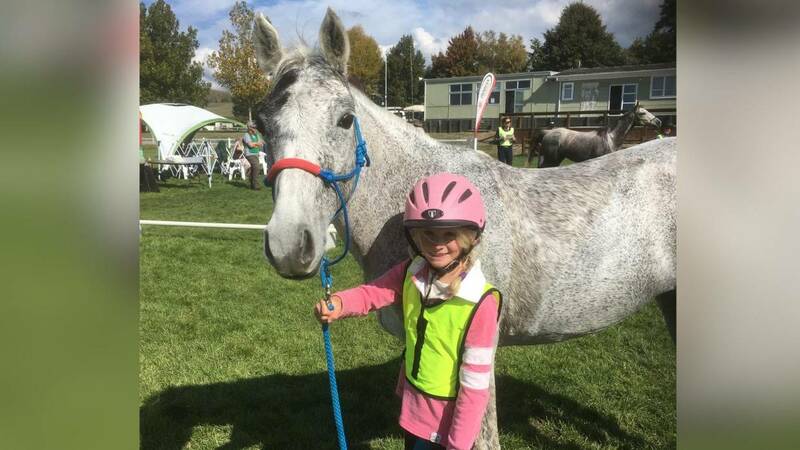 The birth of the world's second horse clone has been announced by scientists. 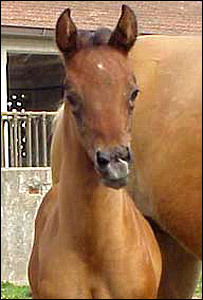 The foal is a copy of a world endurance champion, Pieraz, an animal that has been castrated and was therefore incapable of normal reproduction. The research was undertaken by genetic engineering labs Cryozootech of Evry, France, and LTR-CIZ of Cremona, Italy, where the foal is being kept. DOHA: Qatar's endurance riders Fahd Hamad Al Abda Al Marri and Atta Mohammed Beer are participating on the behalf of the Qatar team for PanAmerican International Open Endurance Championship in Pinamar, Argentina, on April 15 and 16. Both are riding in the Endurance Ride CEI4 -160-KM for seniors and Fahad AlAbda is participating International Riders CE13 - 120-km for seniors which is to be held on April 16. SAUDI Arabia's Abdulrahman Al Falah notched the Late Mohammed bin Abdulmohsin Al Kharafi International Endurance Horseride Championship held in Kuwait. Al Falah finished first in five hours, one minute and 34 seconds. Jordan's Saleh Attiya (5:25:01) came second, third was Saleh Al Kathiri (5:30:32) of Qatar and Kuwaiti rider Abdulla Saeed (5:43:11) fourth. A team of three Bahrainis - Shaikh Salman bin Saqer Al Khalifa, Salman Al Jalahma and Abbas Ali took part in the same event but had to withdraw from the race. Dusty and tired, the man walks a few paces ahead of his horse, leading him slowly over the ridge and down the mountain. They rode the trail for two days and covered more than 100 miles of rugged and difficult Idaho terrain. These last eight miles are the most painful for Dr. Chris Yost. He suspects his horse developed a stone bruise on one of his feet.